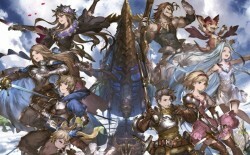 Granblue Fantasy :: The Yuri Reader! Synopsis: The hottest new thing in Japan. The shipkiller.